This week we're talking about the new OTA DVR on the block - the Amazon Recast - and how it compares to Tablo. 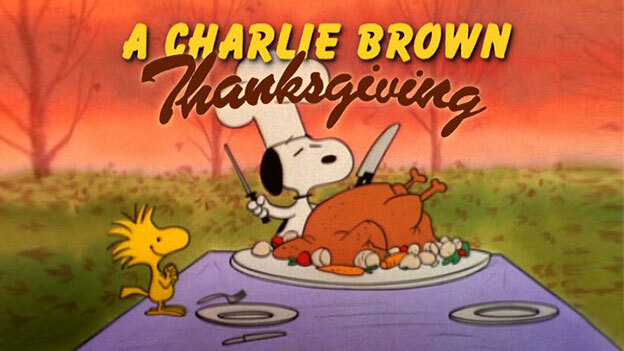 Also: Answers to your cord cutting questions, Black Friday deals, must-see OTA TV, and more! Yesterday, retail behemoth Amazon launched two new products: a voice-activated microwave (nope, not kidding) and an Over-the-Air DVR they're calling Recast. The device is similar to Tablo in that it's a network-based distribution and recording device for your TV antenna. However, one of the key differences is Recast is designed to work ONLY with Amazon devices, contrary to Tablo's open-ecosystem approach. TechHive's review calls Recast "frustratingly close to great", but concludes with "... In light of everything the Fire TV Recast doesn’t do, I can’t recommend it as the best DVR for most people. 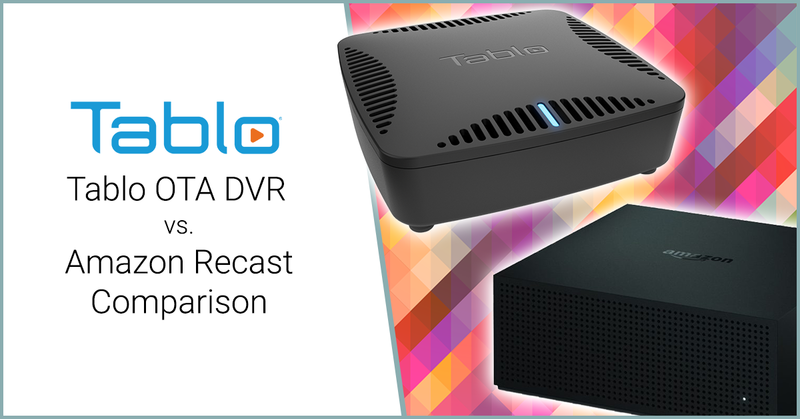 That honor still goes to the Tablo Dual LITE DVR..."
If you're looking for a head-to-head comparison between Tablo and Amazon Recast, check out the Tablo blog. While you're there, sign up to get fresh posts delivered straight to your inbox! Q&A: Can I Safely Cut Internet & Use Mobile Data Instead? This week's question comes from Richard who asks, "I'm thinking of cutting internet at the same time as cable. I have an unlimited data mobile plan on my cell phone. Can I use my phone as a mobile hotspot or will that cause problems?" Thanks for your question, Richard! While it might be tempting to cut ALL the cords when you ditch cable TV, the reality is that most consumers will need to maintain some sort of high-speed internet connection. 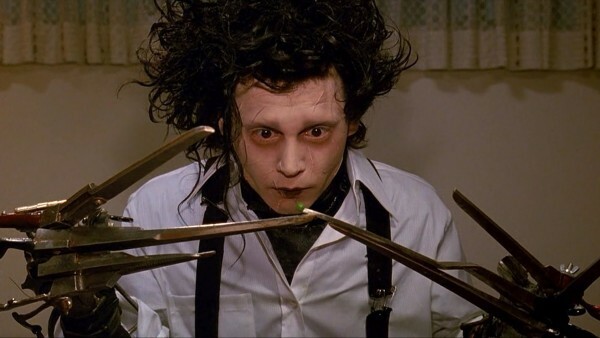 Even though you have unlimited data on your plan, not all consumers are as lucky. Streaming video from the internet uses several GBs of data each hour, and those with datacaps will quickly reach their limits. Plus, some plans that are 'unlimited' DO have a limit on how much data can be used in 'hotspot' mode. Most mobile data plans will also limit the speeds of 'hotspot' data, in some cases making it too slow for streaming video. If you can get the video to stream without buffering, it may be limited to SD quality (480) which might look OK on your tiny smartphone screen but will look bad on your television. Finally, some companies are selling mobile data packages and 'hotspot' routers. While these might seem to mimic a traditional internet connection, they don't offer the device-to-device home network communication that tech like Tablo DVRs and even networked printers rely on. Needless to say, it's best to keep your internet connection if you plan to use modern cord-cutting services and gear. 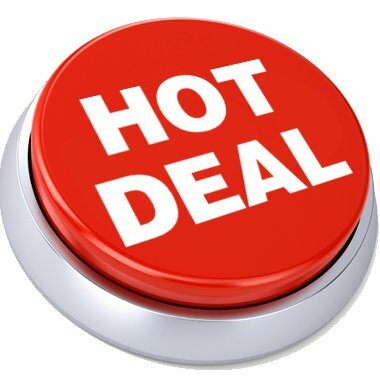 If your current provider's pricing is too high for your taste, try looking for independent ISPs in your area. Not only are their prices likely to be lower, but their customer service will most certainly beat what you're getting from the cable company. 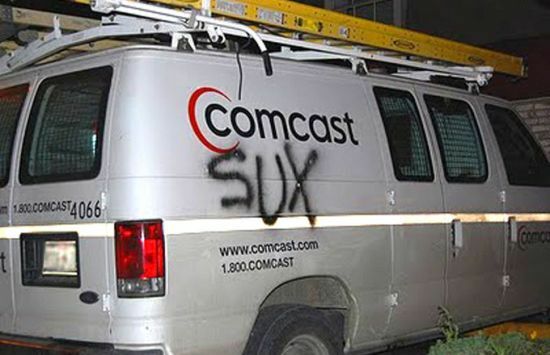 Comcast is having to repay $700,000 to customers in Massachusetts after losing a lawsuit over deceptive advertising practices. Analysts say that Amazon Fire TV is finally gaining market share, but with Roku dominating the Smart TV market and Walmart kicking Fire TV devices out of bricks-and-mortar stores... Will it last? Score the NVIDIA SHIELD TV with remote for just $140 with a FREE Echo Dot! 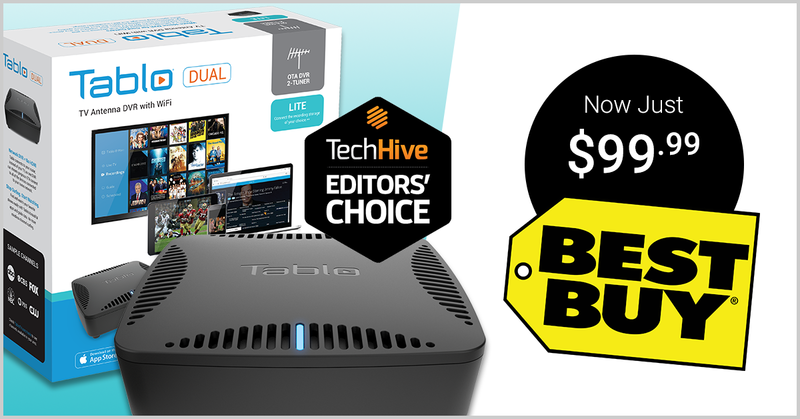 And last but certainly not least, starting Sunday you can grab a Tablo DUAL LITE OTA DVR at Best Buy or on BestBuy.com for just $99.99 (save $40). 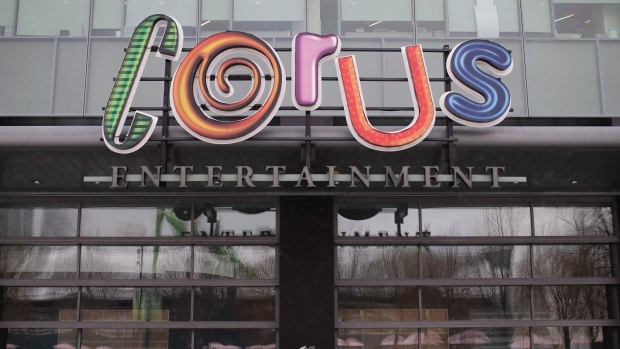 Corus Entertainment has asked the CRTC if it can shut down 44 out of 93 Global TV Over-the-Air transmitters across the country. The company argues that the transmitters - primarily serving smaller communities - are expensive to maintain, and provide few viewers and little revenue. Unfortunately, this will leave cord cutters, seniors, and low-income families without access to Global TV programming in many areas. See a full list of the transmitters Corus is proposing to axe. The CRTC is accepting comments on Corus' application until December 10th. If you care about maintaining access to OTA TV in Canada, please let the CRTC know.